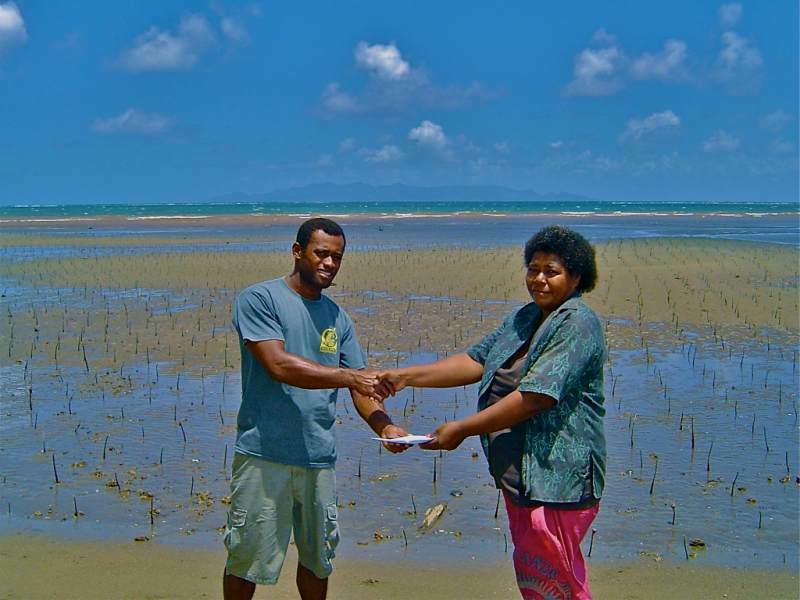 Aqela and Isikeli Tubailagi are the planters in charge of the large site in Culanuku Village. This couple aim to use the monies earned from this initiative to assist in their families’ general day to day living and educational assistance for their children. They are regularly assisted by other villagers who get a share of the income earned.